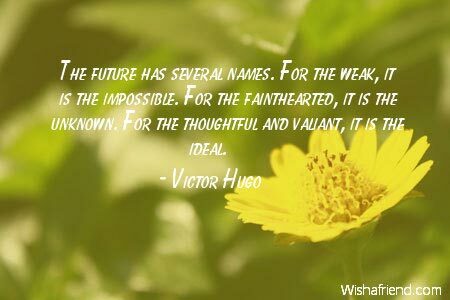 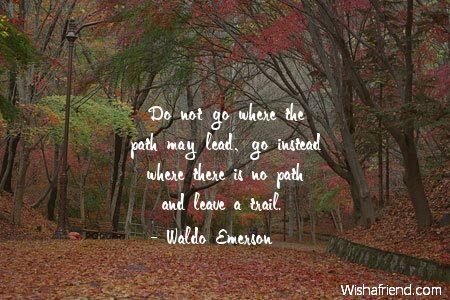 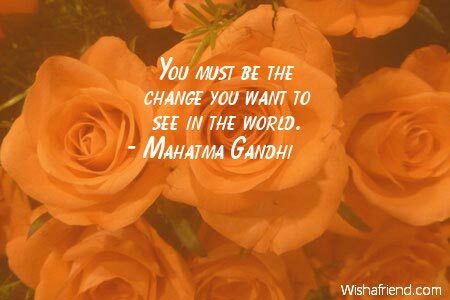 Browse our collection of Positive quotes and sayings. 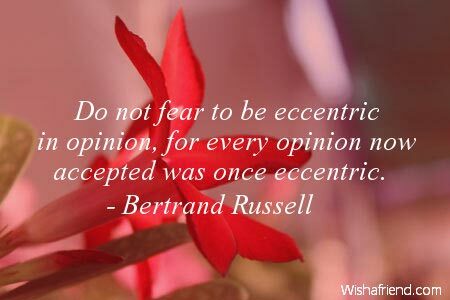 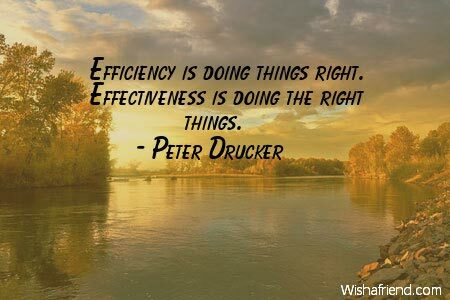 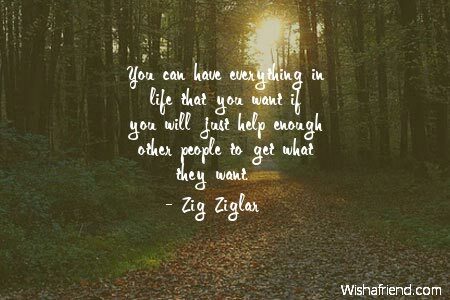 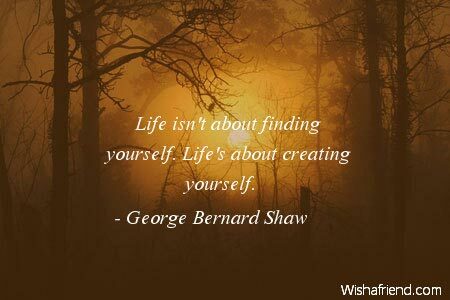 Share Positive quotes with friends and family. 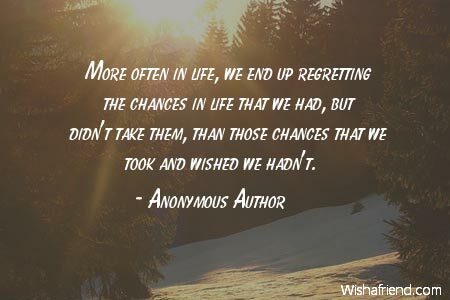 More often in life, we end up regretting the chances in life that we had, but didn't take them, than those chances that we took and wished we hadn't. 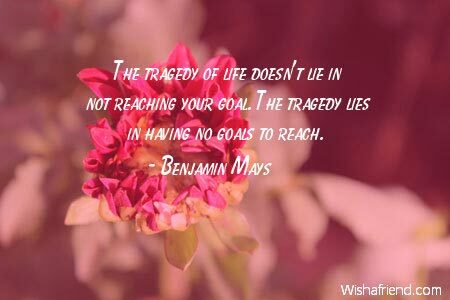 Live your life each day as you would climb a mountain. 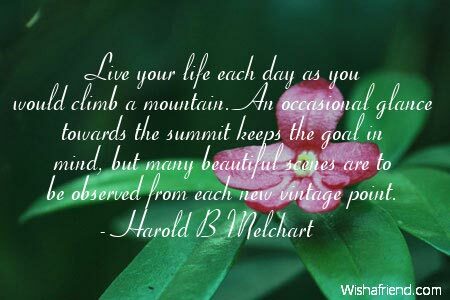 An occasional glance towards the summit keeps the goal in mind, but many beautiful scenes are to be observed from each new vintage point. 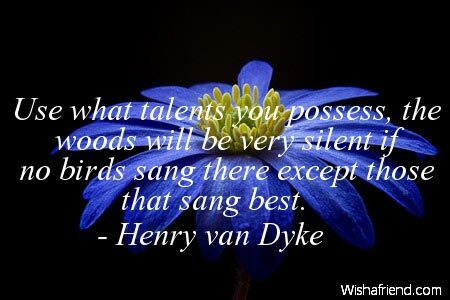 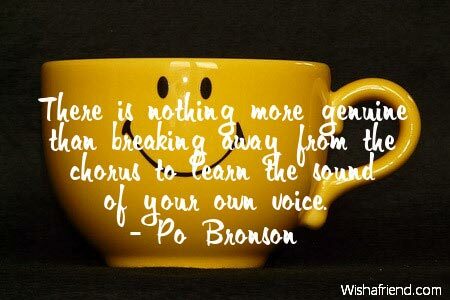 There is nothing more genuine than breaking away from the chorus to learn the sound of your own voice. 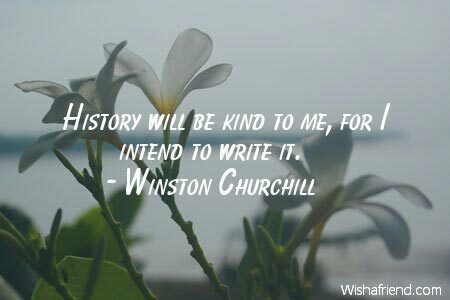 It isn't what the book costs. 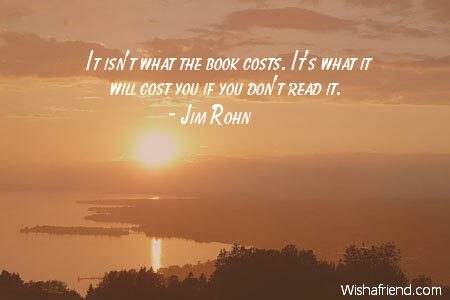 It's what it will cost you if you don't read it. 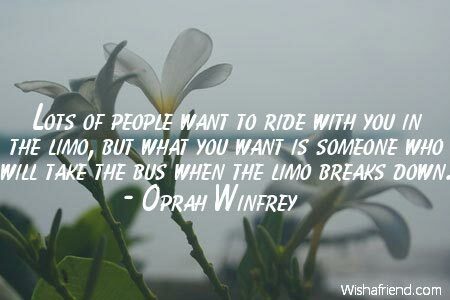 Lots of people want to ride with you in the limo, but what you want is someone who will take the bus when the limo breaks down. 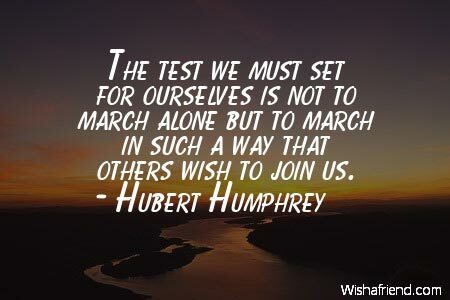 The test we must set for ourselves is not to march alone but to march in such a way that others wish to join us. 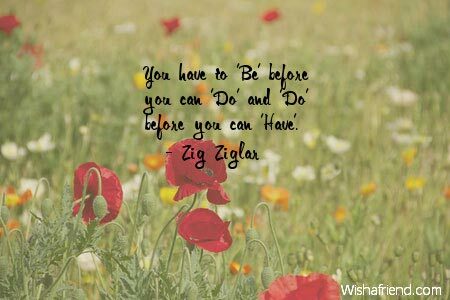 You have to 'Be' before you can 'Do' and 'Do' before you can 'Have'.